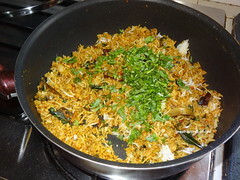 Cook the basmati rice and spread it in broader vessel. Keep it aside. 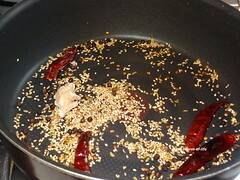 Heat the pan with oil Add mustard seeds, curry leaves and all the masala items (bay leaf, cloves, star masala, cinnamon) fry till nice aroma released. 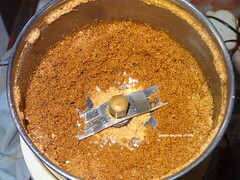 Add garlic and fry till it is slightly brown in color. 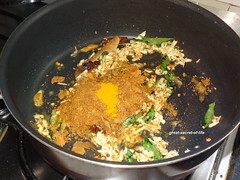 Add turmeric powder, masala powder, chopped betal leaves and mix well. 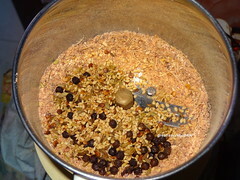 Now add rice and mix well too. 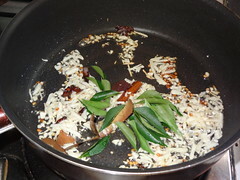 Cook for another 2 mins. 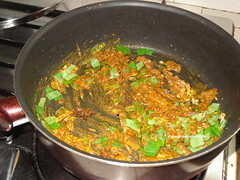 Add coriander leaves & switch it off. 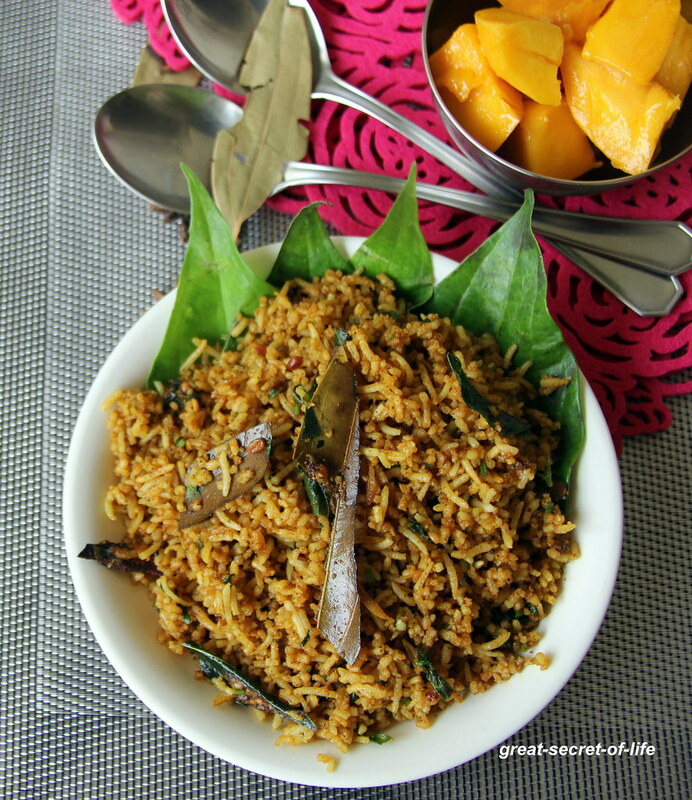 Shanthi and Veena u guys are really tempting me to try this recipe Let me bookmark this and search for betal leaves. 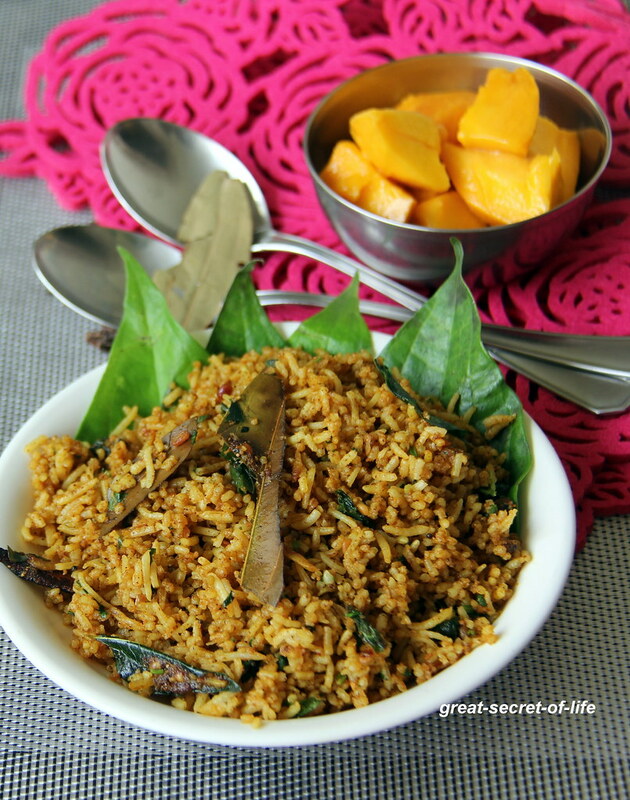 what a healthy rice,looks soo tempting !! hhmmm... i never cook these kind of dishes.. looks very traditional......and delicious.. 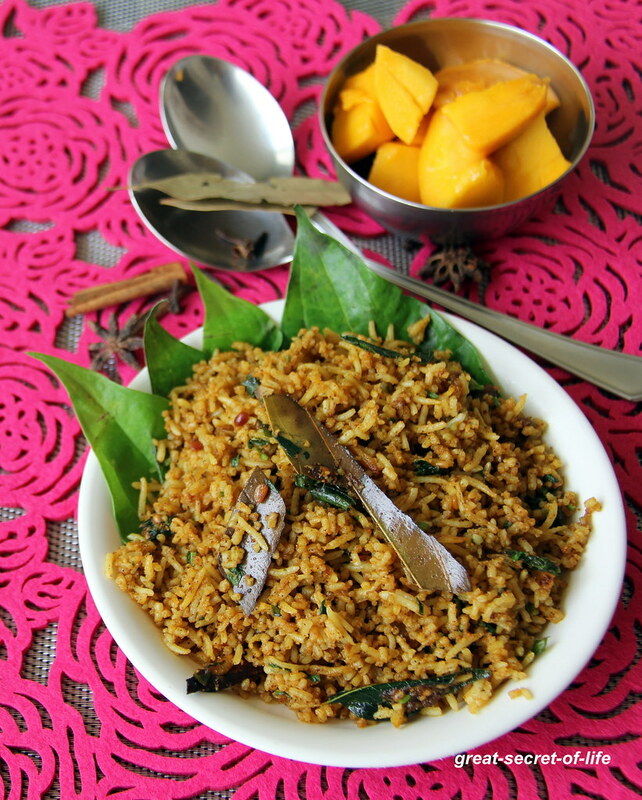 This dish is in my draft since a while, mine is bit different from urs. innovative recipe. i often make a drink with betel leaves. should try this one.